It’s Countdown to Christmas -Day 1. I hope the next few days inspires you for quick, simple, and yet really thoughtful last minute gifts for those hard to please friends and Family. Over the years, I have sold lots of cards and candy projects at craft fairs, etc. One little item that has been a consistent sale feature at my shows are domino magnets. They are perfect, little, and simple canvases to stamp on and people love them. It’s the little something you might just need for someone that is allergic to food, chocolate, alcohol, etc. Begin by finding a box of Dominoes in your local Big Box store. I also found the magnet strips there too. I find an interesting stamp and then stamp in the Black Staz-On ink pad, then stamp onto my Domino. Careful, it’s slippery. Then color with the Sharpie markers. I sometimes will fill in the rest of the domino with a sponge daubed into one of my dye ink pads. Again, let dry for a few minutes. Take them outside, lay them out on cardboard and spray a quick spray over. Wait a 1/2 hr and add another spray. Turn them over, trim magnet to size, pull off sticker and add your magnets. Yes, it’s actually that easy. 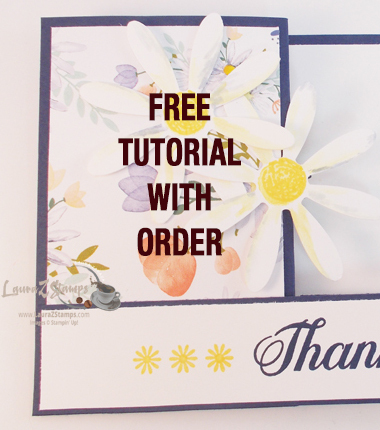 Make a whole bunch, place in a cute box, and you have a fun artistic gift. 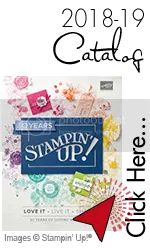 See what stamps you have that just might work. Words randomly stamped work well. Here are a few of my everyday images. I will share with you that I used other colors. Years ago, we use to sell different colored Staz-on inks and I kept a few in my retired ink drawer. I use those inks for some of my artisan craft fair projects. You can also have a less intense color of the black if you stamp off and stamp onto the domino. Have fun. Enjoy and see you tomorrow.